Most Christians know something about Spiritual Gifts, but many don't realize how important they are.  Believers are given Spiritual Gifts to contribute to the growth of the church in both numbers and maturity. Spiritual Gifts are important because Scripture says that the church needs all of the gifts working together to help build the Body of Christ. Every believer counts! The Holy Spirit gives spiritual gifts to Christians to help build the life and ministry of the Church. Yet, a large number of Christians do not use or even recognize their spiritual gift. 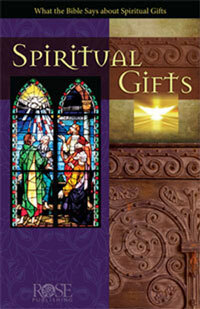 Rose Publishing's Spiritual Gifts pamphlet will help you learn how important Spiritual Gifts are and how to develop the gift(s) the Holy Spirit has given you.
" What is the Church?